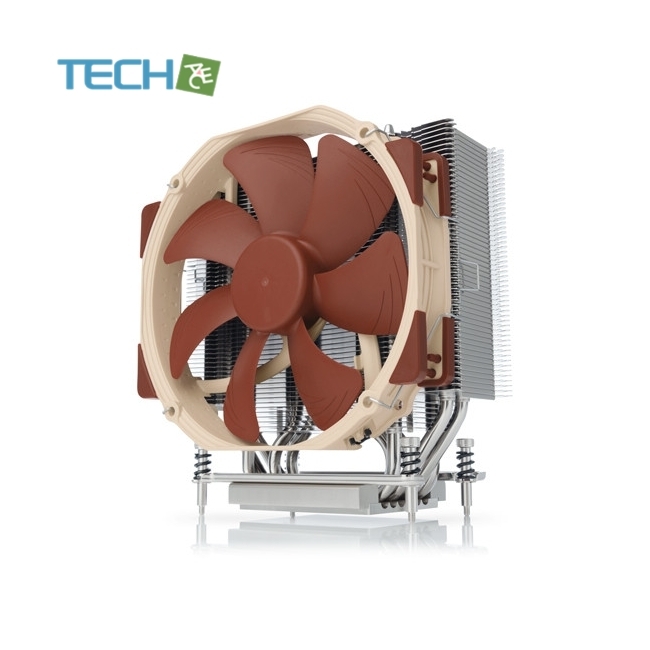 Continuing the legacy of Noctua’s classic NH-U-series, which has received more than a thousand awardsand recommendations from international hardware websites and magazines, the NH-U14S has become a benchmark forhigh-end 140mm single tower coolers. 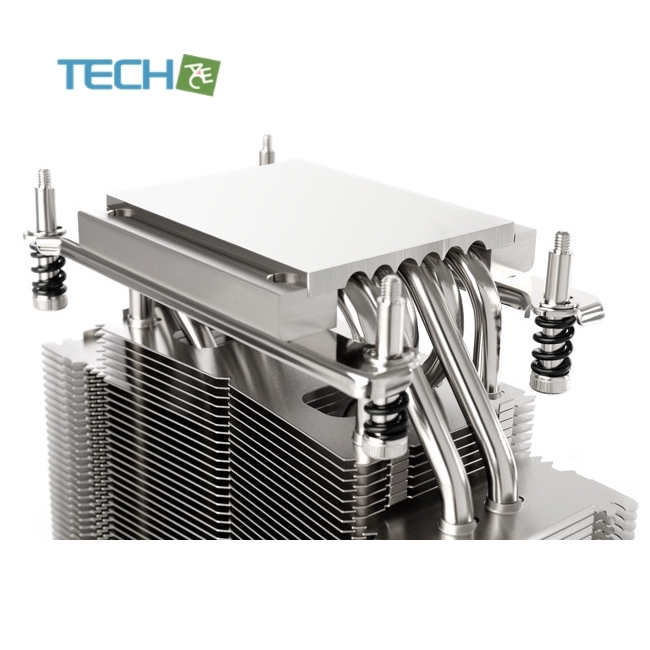 The TR4-SP3 version is a tailored custom model for AMD’s TR4/SP3 platform (RyzenThreadripper / Epyc) and features a larger contact surface as well as the latest SecuFirm2? mounting system for socketTR4/SP3. 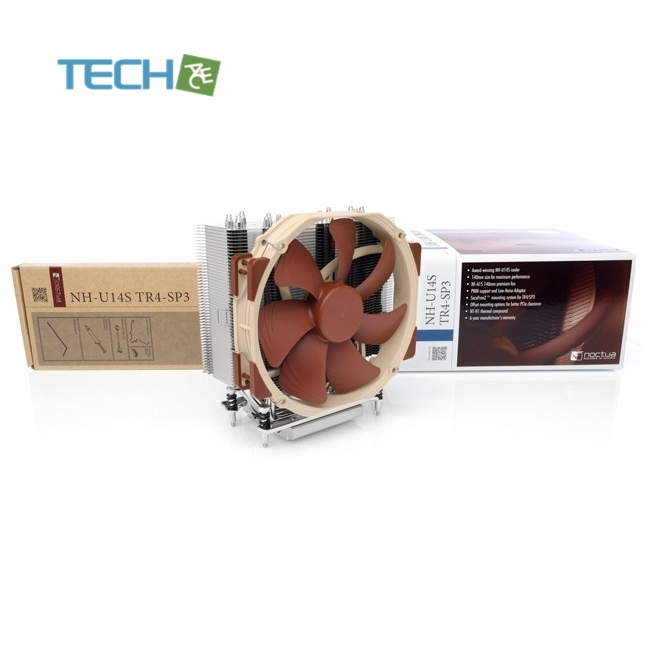 Topped off with the renowned quiet NF-A15 PWM 140mm fan, Noctua’s proven NT-H1 thermal compound and a full6-year manufacturer’s warranty, the NH-U14S TR4-SP3 forms a complete premium-quality solution that combines maximumperformance and superb acoustics for enthusiast-grade TR4/SP3 systems. 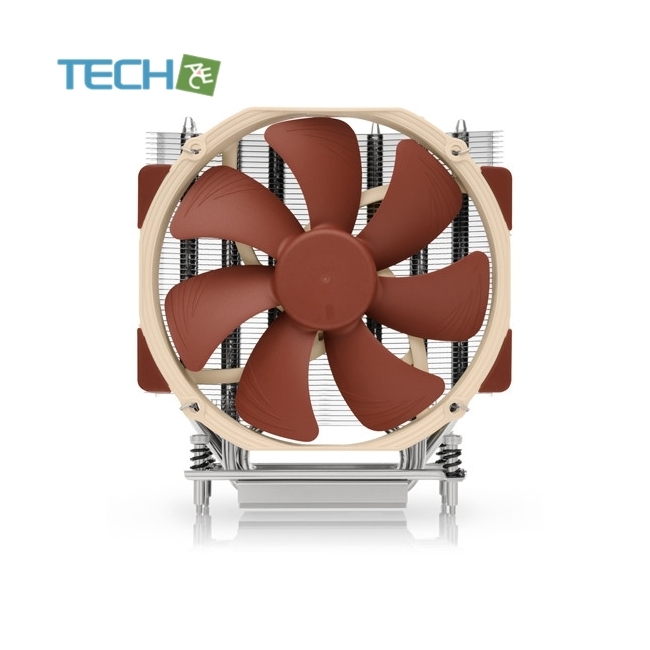 In order to assure optimal compatibility with SLI and CrossFire multi-GPU setups, the SecuFirm2? 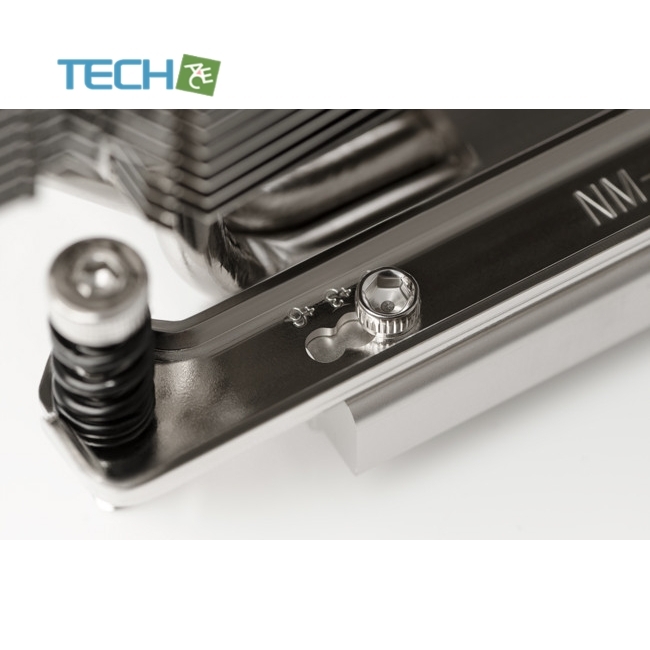 mounting for TR4/SP3 makes it possible to offset the cooler by 3 or 6mm towards the upper edge of the motherboard, thereby increasing clearance of the top PCIe slot.